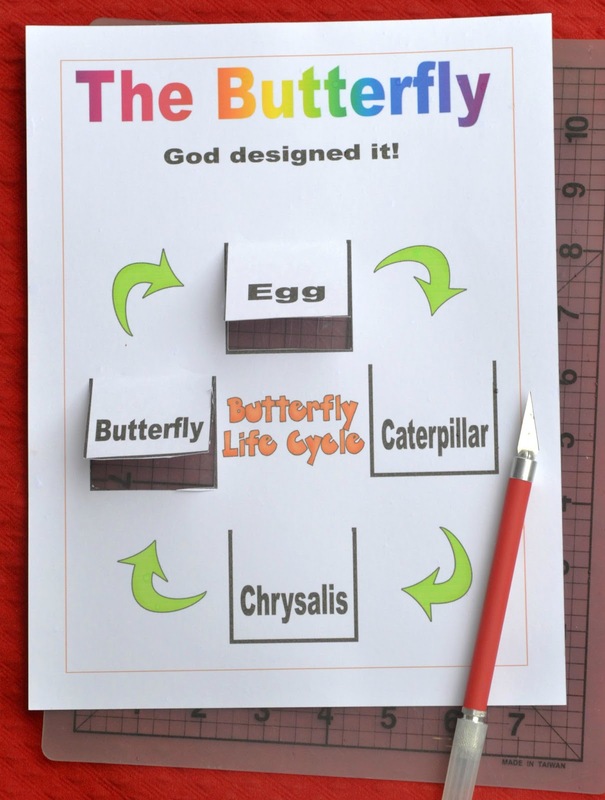 I have a lot of ideas for God's creation, as I have mentioned in a previous post, and www.ScrappinDoodles.com has new graphics with life cycles, so I will be working with those. It is a real effort, though, to create something that is not already on the Internet. 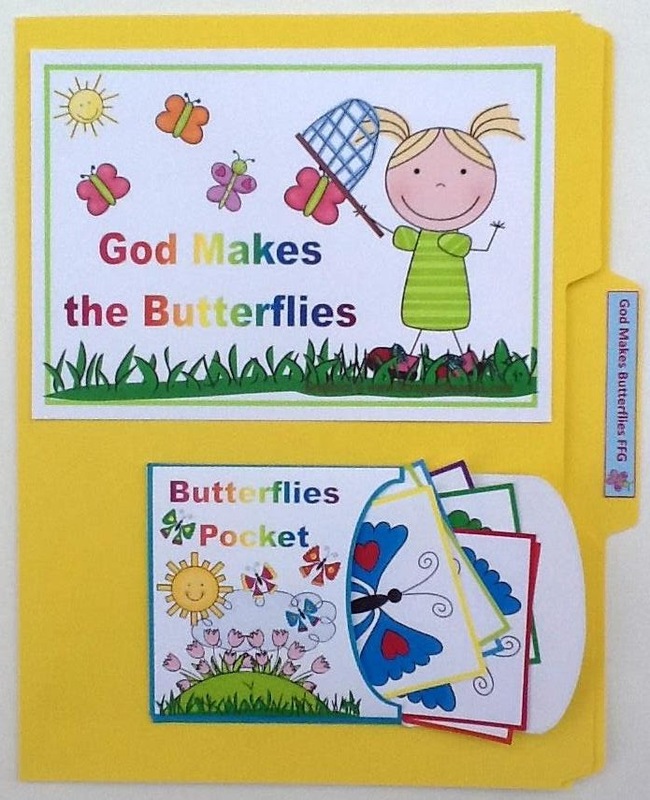 But, my granddaughter loves the file folders, so I just have to make those to go with each theme! And, they love the songs with a graphic on a stick, so I have to add that! They love crafts, so I have to add that... and before I know it, I have a super long blog post! Anyway, I can stop using the iPad for a camera since my husband bought me a good camera again. Yah! ☺ So, there will be much nicer pictures! 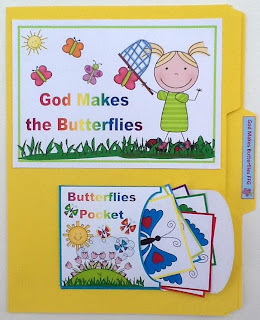 To use with the preschool 'God Makes Everything' theme for butterflies, this is a file folder game to match up the different colors of butterflies. Here is the inside, before and after matching them. I print on cardstock, and glue to a file folder. 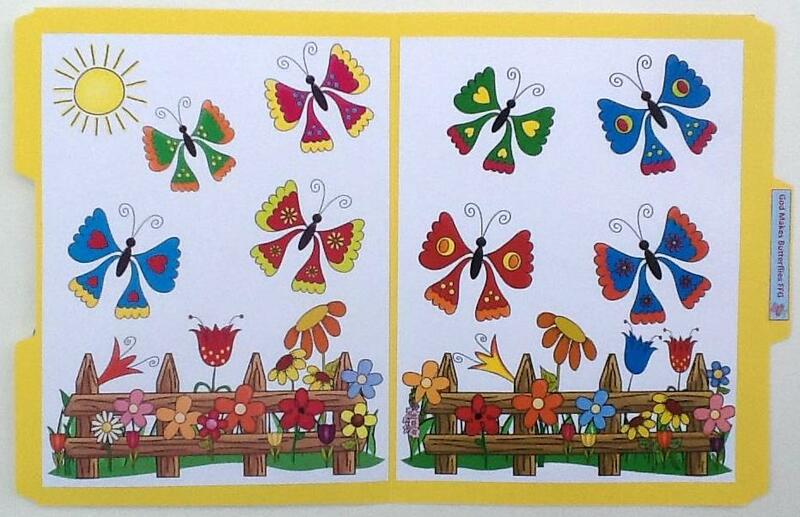 You can print the butterfly FFG here. Click here to print a song with a small printable that I used on a large craft stick. 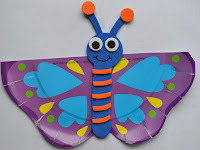 We also made this butterfly paper plate craft that I found at Dollar Tree. I posted the picture because I think it can be reproduced pretty easy with a paper plate and cardstock. 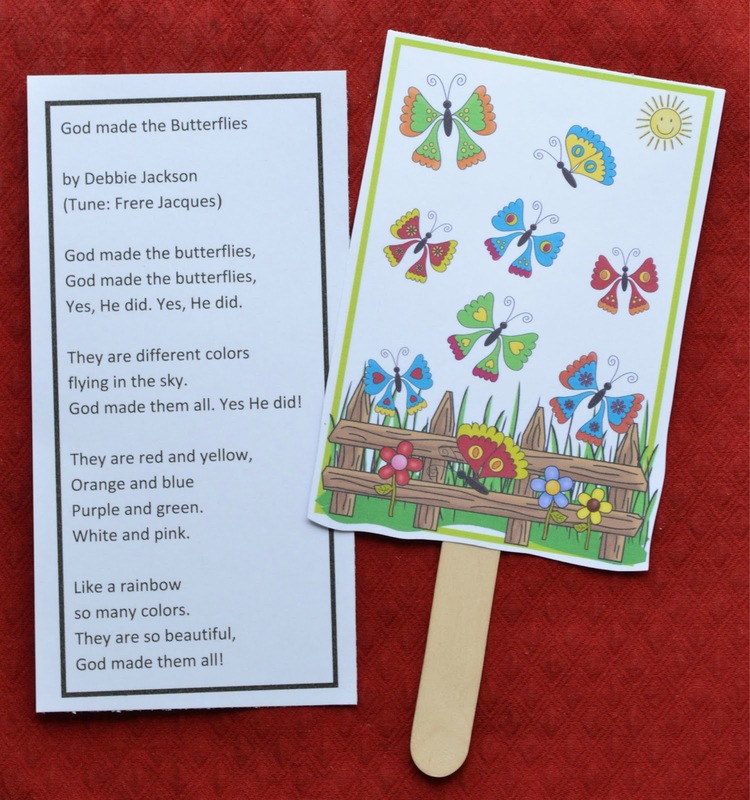 Click here to print a picture to color of a butterfly and the title is God Makes the Butterflies. 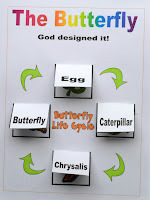 I also found this at Hobby Lobby which will help to explain the life cycle. 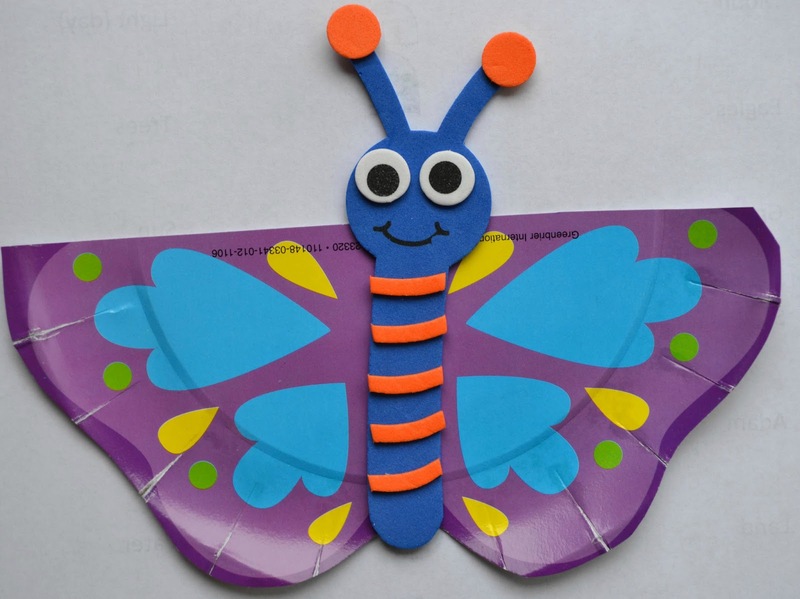 Thank you for the great butterfly ideas! Your file folder game is just beautiful. I'm glad we haven't done the letter B yet. Pinning for the future! Thanks so muc for the nice comment! I am so glad you can use the FFG! I love this and the timing is perfect- we have baby caterpillars spinning cocoons here as I type. Thanks for sharing. I popped by from TGIF. I blog over at http://wegotourhandsfull.com Come say hi! That is very cute! I love the life cycle items! Thank you! I appreciate the nice comment! 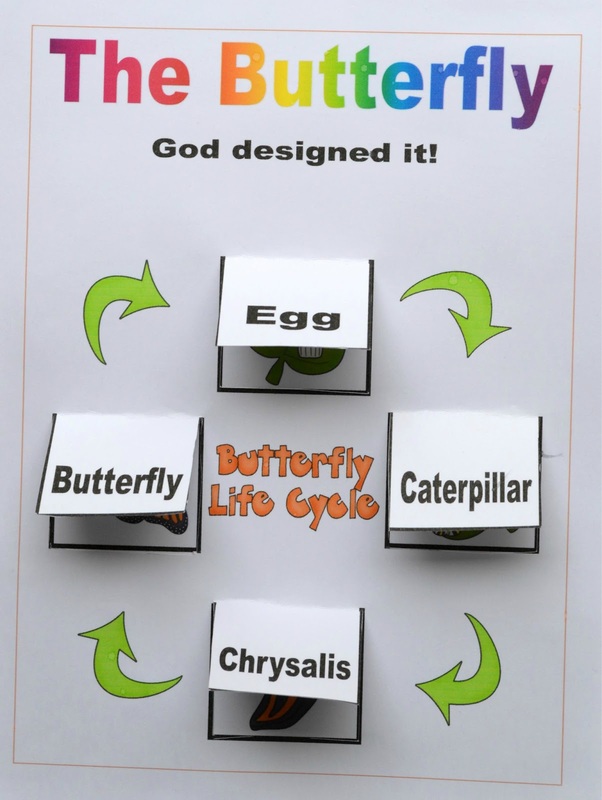 What a cute lesson on creation! I love that you tailor your lessons to the interests of your granddaughters; I know that they learn much more due to your diligent work! I've already commented, but doing so again for Manic Monday. Thanks for the beautiful printable! Thank you again vor visiting! So cute! will be great for our Earth day project! I like the file folder game. 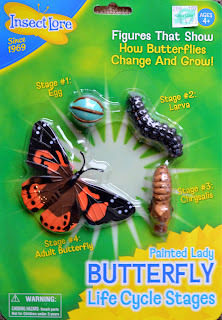 Fun to have for kids to do multiple times. Thanks! We love file folder games, they always act like they are a new game! This is brilliant. What great Spring activities. Thanks again! I will add a couple links to this party also! Thanks! Visiting from Pinkoddy. 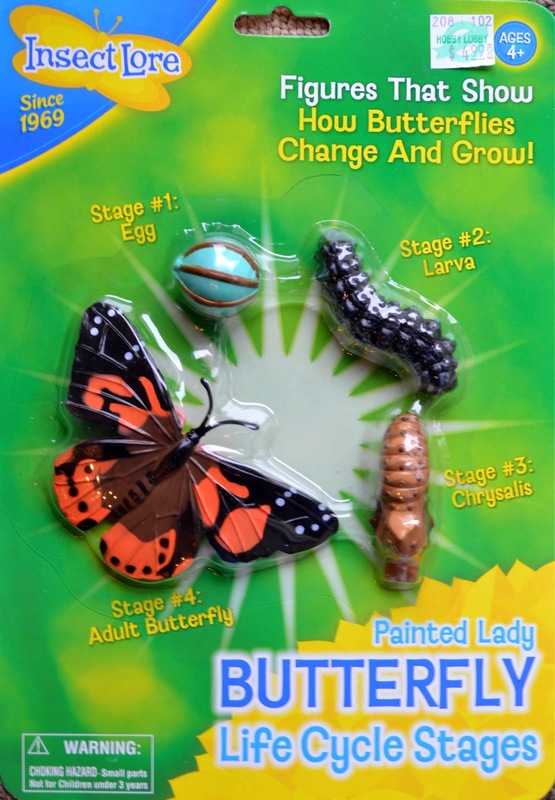 We've got bugs on the agenda for this summer, so this is a great find. Thanks so much!! Thanks, Natasha! Such a nice comment, I appreciate it! Glad you stopped by! Thanks Sinea! Thanks for the wonderful comment and I really thank you for pinning it! 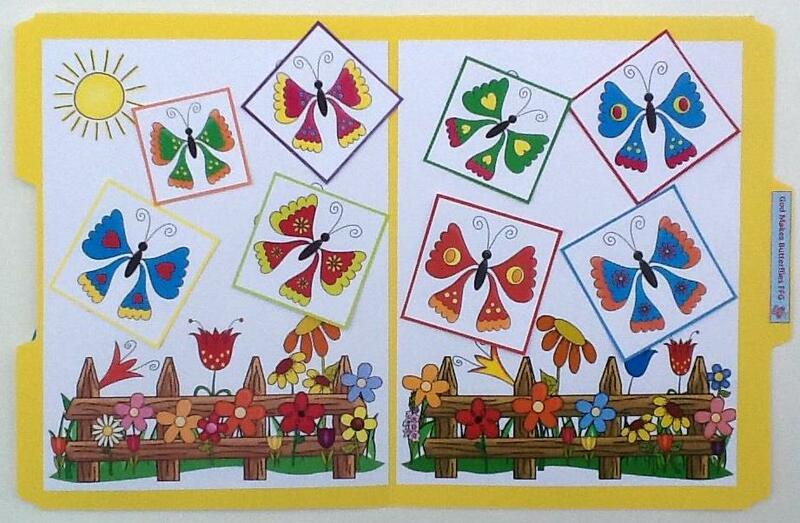 Love the butterflies! We appreciate you linking up with The Thoughtful Spot! We'll be sharing on Pinterest this week! thanks for the ideas. 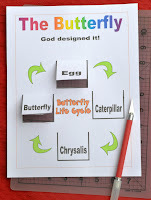 :D i was thinking of using this life cycle in correlation of 2 Cor 5:17. we were old in sin , but when we accept Jesus as our personal Savior, He changes us and makes us completely a new creation. Thank you so much for sharing your creativity it is most appreciated!